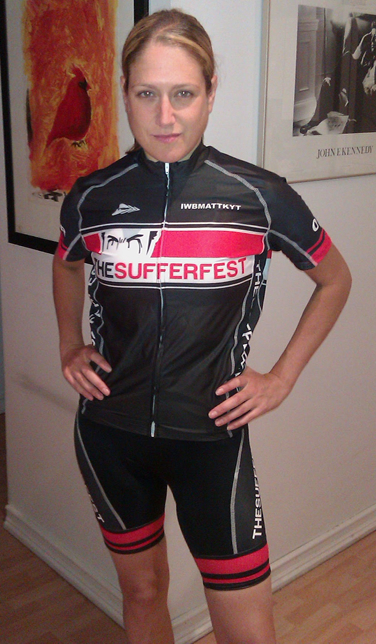 Triathletes Journey: A "He said, She said" reporting on races and events: The Darkside Kit has arrived! The Darkside Kit has arrived! Off to the 1st Triathlon of the season!